Home Health How Much Does LASIK Cost? By definition, LASIK or laser assisted in situ keratomileusis, is an extremely complicated procedure and the LASIK cost is generally high. People asking how much does LASIK cost should take into account the great amount of skill needed for a perfect procedure. The LASIK eye surgery implies an ophthalmologist using a laser instrument to change the shape of an eye’s cornea in order to improve visual acuity. 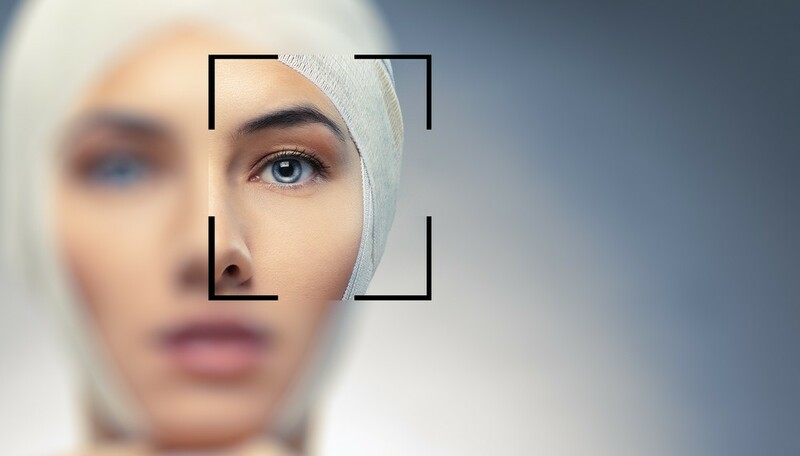 Laser eye surgery prices generally depend on the difficulty of the operation, the patient’s health insurance, and whether the patient wants to pay for the LASIK surgery in a single payment of in separate payments. How much does LASIK eye surgery cost? Image source: depositphotos.com. General laser vision correction procedures. Many ophthalmologists do not list how much does LASIK surgery cost, but a general price for all laser-assisted eye operations. How expensive is LASIK in this case? Around $2,200 per eye. Basic LASIK using excimer lasers and a microkeratome. These LASIK surgeries are not guided through wavefront analyses and are therefore cheaper. It goes for approximately $1,700 per eye. LASIK using a femtosecond laser. Typically the most expensive type of LASIK surgery because the technology is advanced and the skill needed to use it also needs to be quite high. This type of LASIK costs around $2,150 per eye. It should be noted that the $2,200 amount above is higher because it involves other more complicated eye surgeries as well. 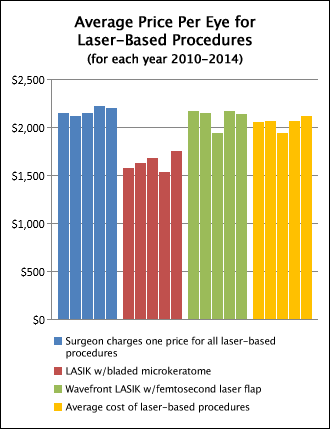 Laser eye surgery cost comparison spread across the 2010-2014 period. So how much is LASIK? It really cannot be accurately stated. Some eye surgeons charge a single price for all laser-assisted eye operations while other surgeons make distinctions as to the type of operation (LASIK, PRK, LASEK), the technology available, and the refractive error. Laser eye surgery prices based on industry analysis on allaboutvision.com. 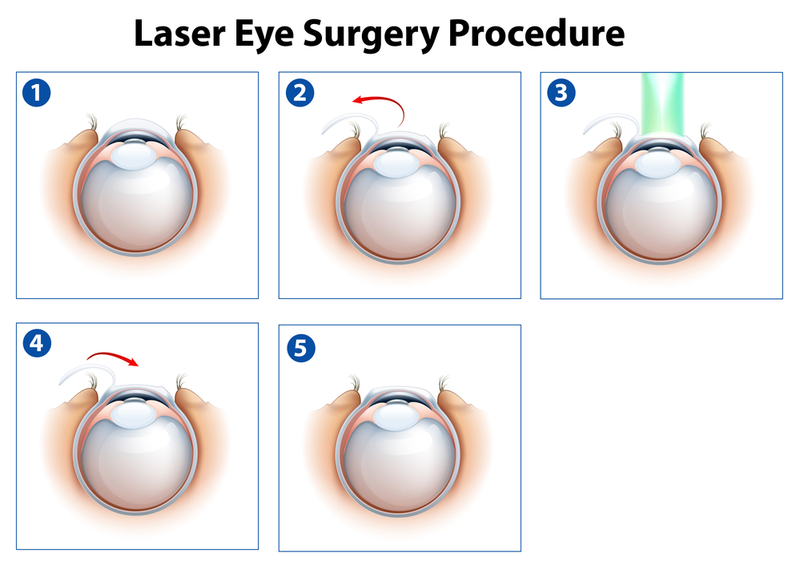 Illustration showing a laser eye surgery procedure. Image source: depositphotos.com. Because over half of the doctors performing LASIK are estimated to charge a single, general laser vision correction cost, it’s hard to say exactly how much does LASIK cost. Still, those with milder vision problems may be eligible for discounts and/or coupons possible to bring the cost of LASIK surgery to in between $500 and $700. People with strong refractive errors generally don’t get discounts. People with astigmatism also don’t usually get discounts. The fees for the procedure may still increase the cost of LASIK a lot. Discounted procedures are usually performed with lesser equipment. In the end, how much does LASIK cost depends on each individual ophthalmologist’s price range. 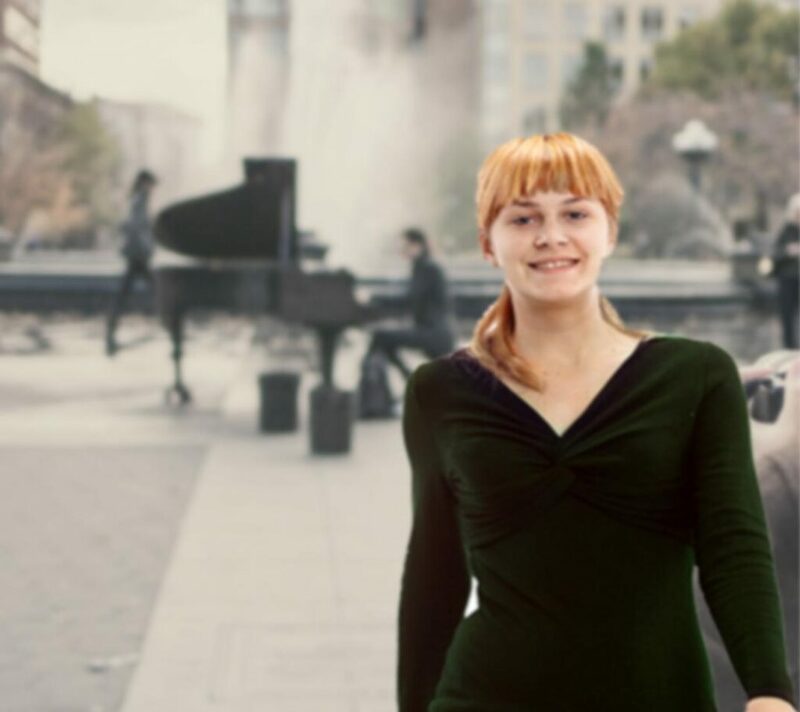 However, it’s safe to say that the cost of LASIK generally is around $2,000 per eye, give or take a few hundred dollars depending on eye error, technology type, and the difficulty of the operation. How Much Does a Root Canal Cost? How Much Do Braces Cost for Adults and Kids? How Can I Save my SME through Cost Cutting? How Much Do Nurse Anesthetists Make? Why Is Gas So Expensive? How Long Does It Take To Become A Dentist? What Causes Headaches?